Positive Detroit: Belle Isle Conservancy's Annual Spring Clean Up Is This Saturday! 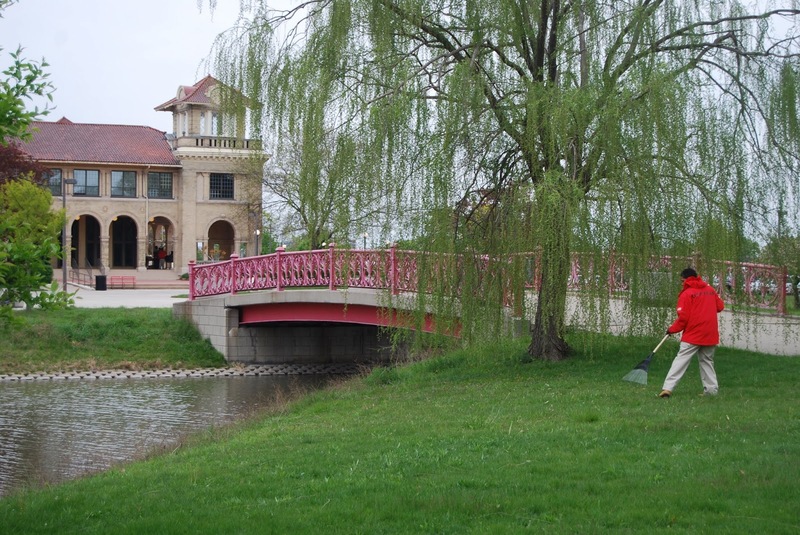 Belle Isle Conservancy's Annual Spring Clean Up Is This Saturday! Come join us at the Belle Isle Conservancy's Annual Spring Clean Up! The Conservancy will supply rakes, picks and garbage bags. Wear boots & bring gloves! Hot dogs, potato chips and drinks will be served. Meet us at 9 a.m. at the Bell Isle Casino! Registration is not required, but you can contact the Conservancy at 313-331-7760 or belleisleconservancy@gmail.com if you'd like more information.